SEO is the process of making sure that your site can be found by the search engines for the terms that represent your business. Did you know that as of August, 2018 there are over 4.42 billion pages indexed on the web? Think of it this way, let's say that your website is a person and her name is Sarah. The search engine is the teacher looking for Sarah in a group of 4.42 billion people. It would be a little hard to find her without some help right? That's what SEO does, it provides the help the search engines need to find what the user (someone searching the web) is looking for. And, remember the search engines complete this search in a manner of seconds! Pretty amazing when you think about it! How do the search engines get the help they need to find the answer to our questions? The search engines rely on websites to help them. They give us a "recipe" (algorithm) to follow and the better we are at preparing the recipe, the better our website will rank on search result pages. Of course like all good recipes, the search engines include a few secret ingredients and this is where the fun comes in but as long as you keep the end result for the consumer in mind you'll do just fine. Search result rankings matter! As users, we don't want to look on page 24 of a Google search page to find what we're looking for. We're pretty demanding and we want what we want and we want it now! This is why you must optimize your site. You need to be at the top of the organic rankings so people can find your site and purchase your products. By utilizing words and titles, incorporating links and managing your reputation online you are optimizing your site and improving your search results! Pure-Ecommerce will help you find your recipe to SEO success in 3 easy steps! Pure-Ecommerce will complete initial SEO work for you so your site will be ready to go when you are. Pure-Ecommerce will teach you what SEO is and how to get started providing the help the search engines need to find your site. You'll implement what you've learned - daily and consistently. We'll be there to offer support if you need it. We won't just push you out of the nest and watch you fall - we want to see you soar! What SEO services are provided for my online business? 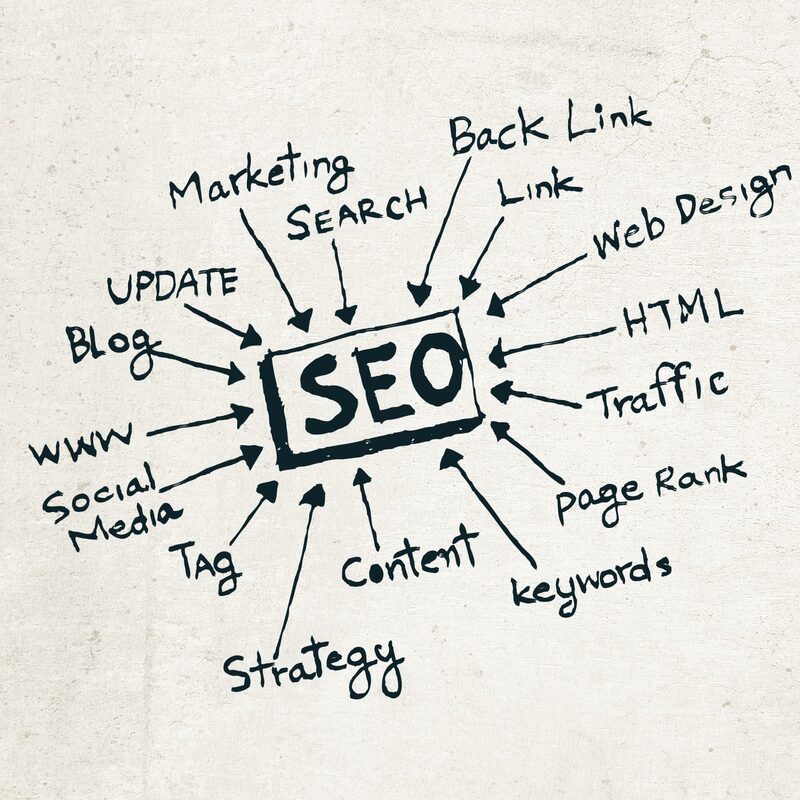 Initial SEO work is very important and by no means is it complete but it is a start to the process. The initial SEO work that Pure-Ecommerce provides begins when a domain name is purchased and the site is in the design process. Having a descriptive and keyword rich URL is an important factor in search rankings. The site speed and architecture of the site are considered by search engines when determining rankings. 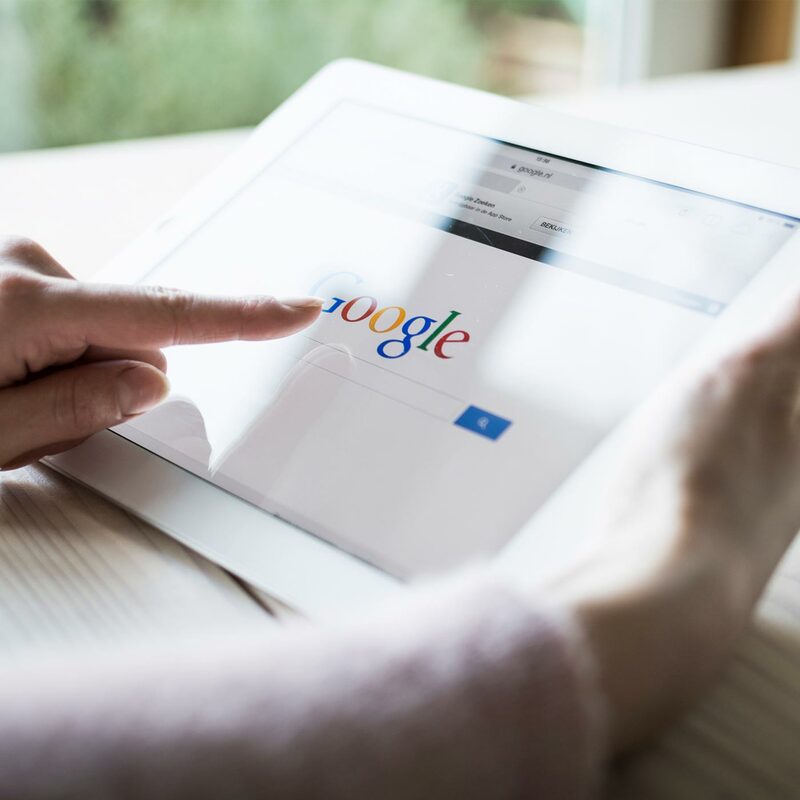 Remember, the search engines are very efficient and making the architecture of the site easy to crawl and the speed at which a page is returned fast, pleases the search engines. Additionally site architecture accounts for the user's experience as well - another important factor to the search engines. Having a site that is easy to navigate so the consumer can find what they're looking for easily and quickly is important. Our project manager's in addition to establishing your vendor relationships and coordinating the load of your products will complete initial on page optimization for you. On page optimization addresses factors like content and building your internal linking structure. 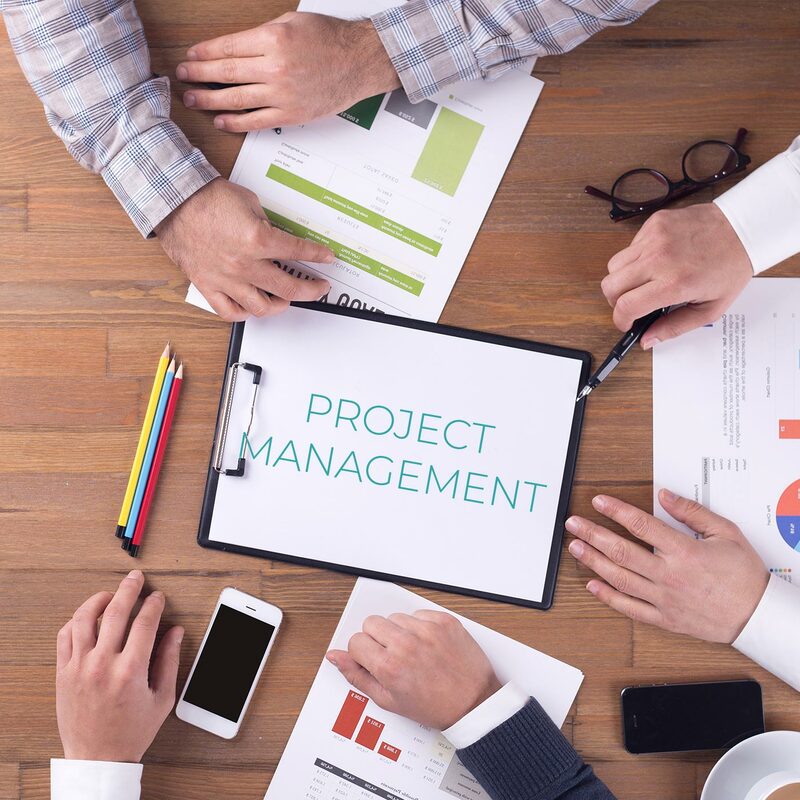 The project manager will add content to your home page optimized with hyperlinks which make it easy for the consumer to click on the word and be directed to that page. They will add Meta titles to your main pages, category pages, sub-category pages and products. Meta titles tell the search engines what the page is about and helps them account for this topic in their index. Meta descriptions are completed for all main pages, categories and sub-categories. Meta titles and Meta descriptions are important because these appear on a search result page. This is your marketing message that makes the consumer decide to click on your listing or on someone else's so it is essential to take advantage of these opportunities. They also weigh heavily in the search engine's ranking determinations. 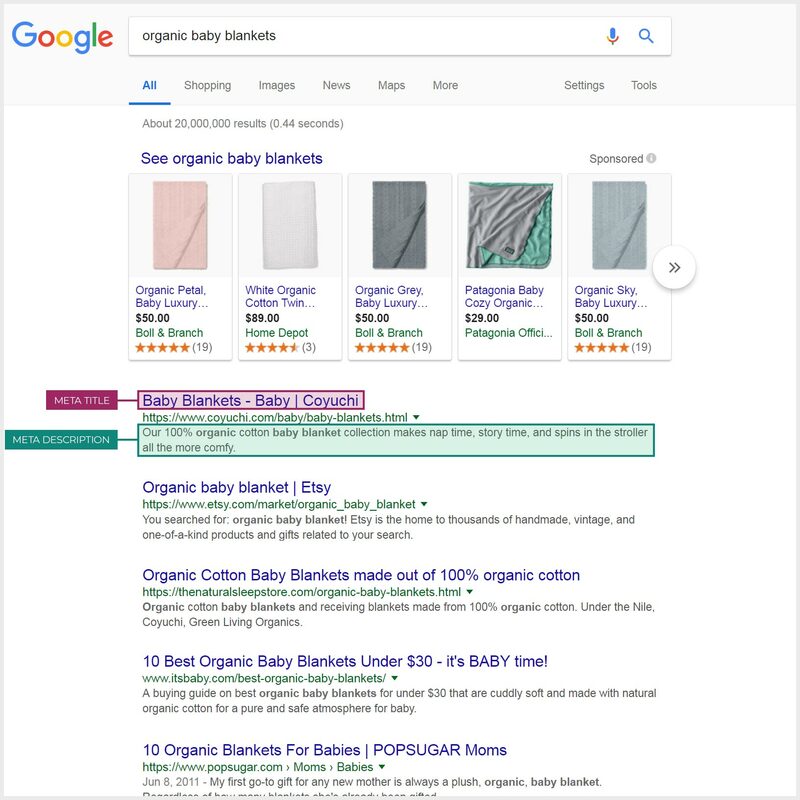 You can see the Meta title and Meta Description in the search results for the term "organic baby blankets" pictured. A unique SEO keyword is chosen for every page of your site. This is important because this creates a descriptive URL which helps the search engines and your consumers. All of this initial on page optimization gives you a foot in the door and allows you to get a great start on ranking for key terms. Pure-Ecommerce also installs your analytic codes for you and submits your sitemap to the search engines. The analytic code allows you to track who visits your website and to know where they came from and what term they were searching for. This is vital information for your marketing efforts. A sitemap is an xml file that is a list of the pages on your web site accessible to crawlers. It is in hierarchical form and tells the search engines the relative importance of each page and how they relate to each other. After Pure-Ecommerce has done their initial services with your new ecommerce website, you will have to work on your search engine optimization daily and consistently. 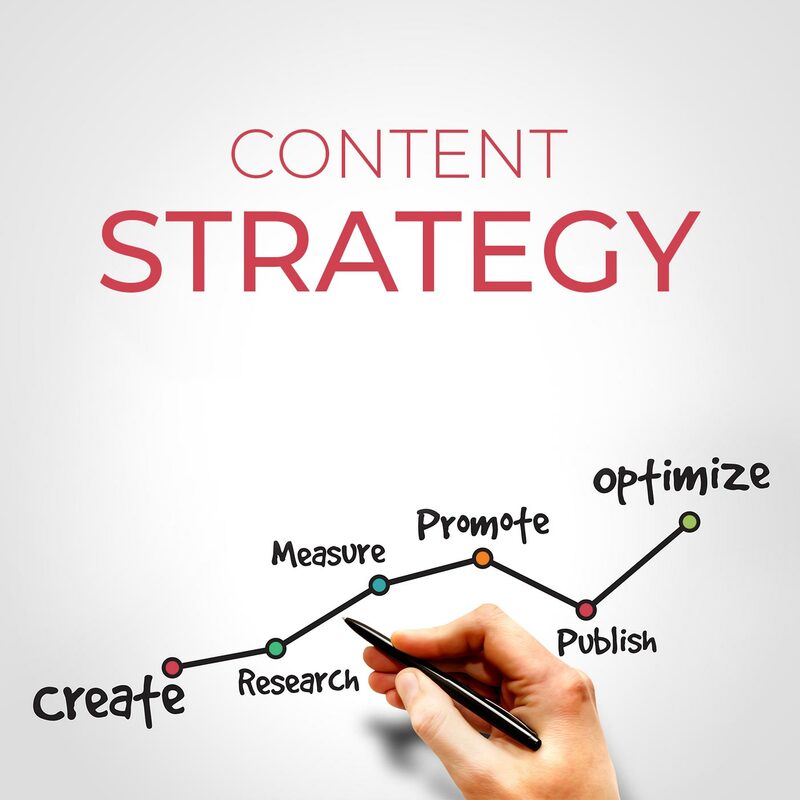 There is a lot of content that will need to be personalized by you and written for your site. You will need to optimize your product descriptions by putting them in your own words and not those of the vendors. You will conduct your own keyword research and utilize these terms in the content you write and your Meta tags. You will create internal and external links for your site and you'll work on off page optimization by creating social media profiles and posting content to your blog, and social media sites like Facebook, Twitter, Pinterest, YouTube, Google + and LinkedIn. There is a lot to do to build a site from the ground up but the good news is, if you're driven to succeed, Pure-Ecommerce will give you the tools and training you need for that success. It just takes knowledge and commitment. We have the knowledge to share with you and we're committed to helping you succeed you just have to be willing to learn and driven to do the work needed.